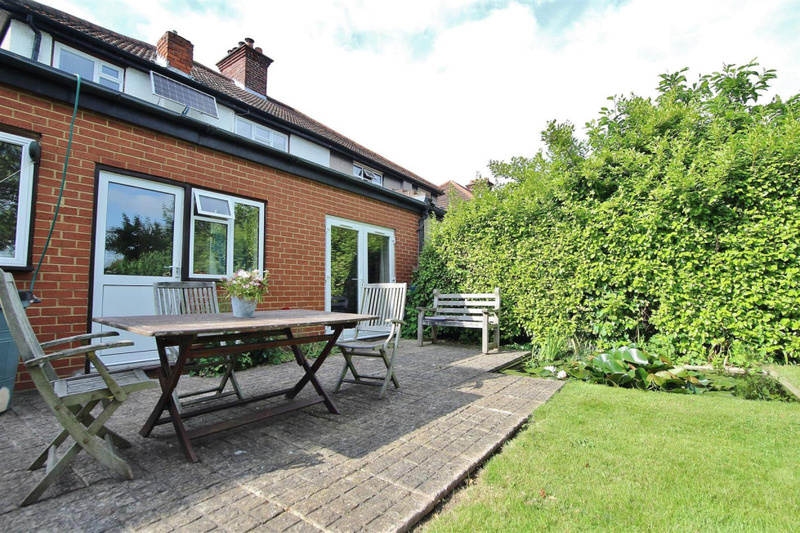 SALE AGREED BY OAKHILL, SIMILAR PROPERTIES REQUIRED. 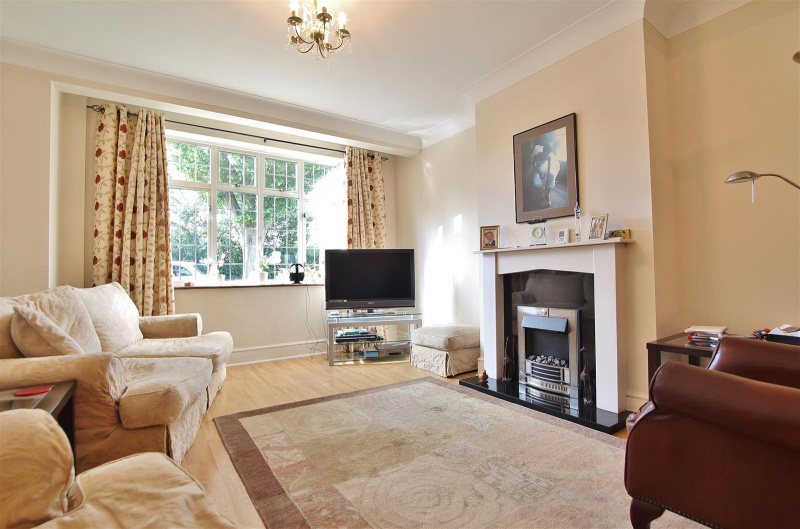 Beautifully presented and extended family home situated in the desirable Woodlands area of Isleworth. 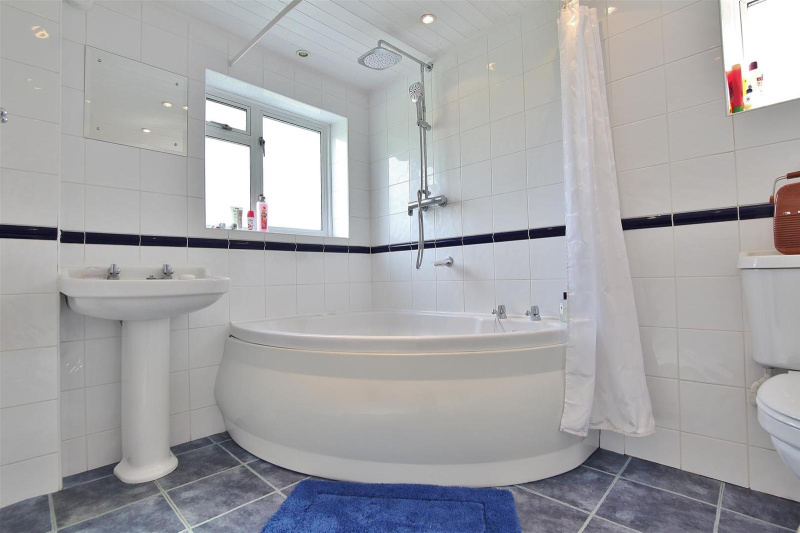 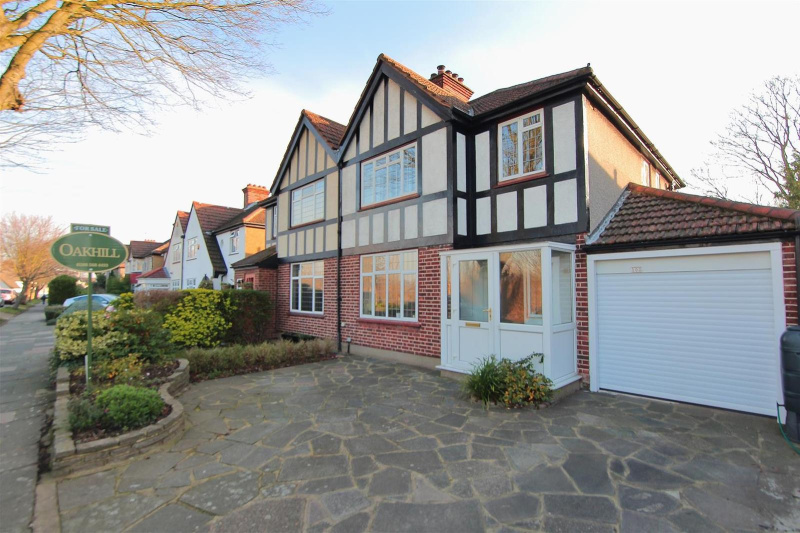 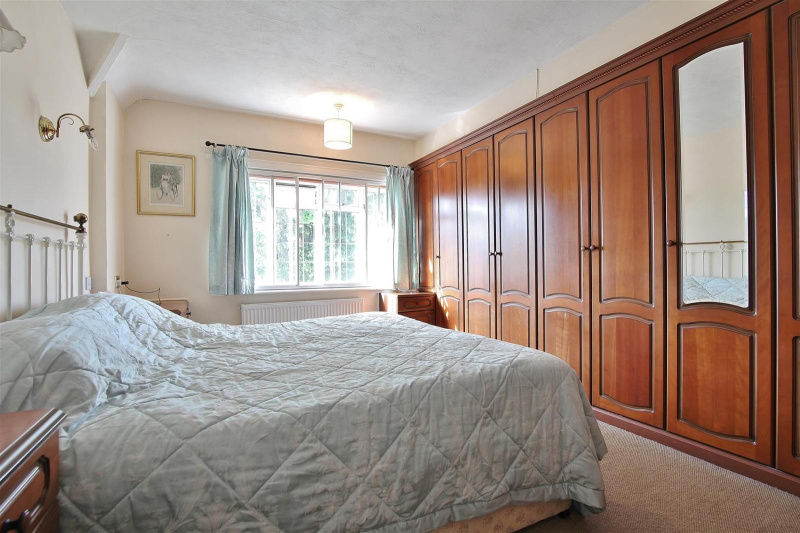 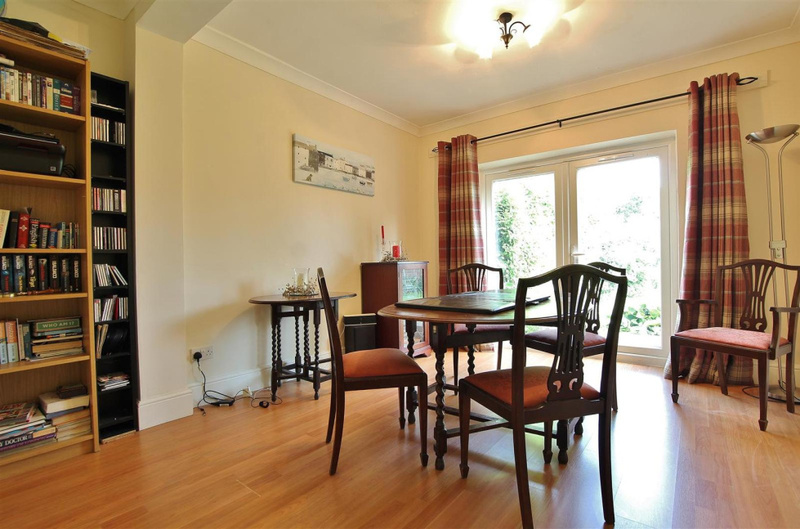 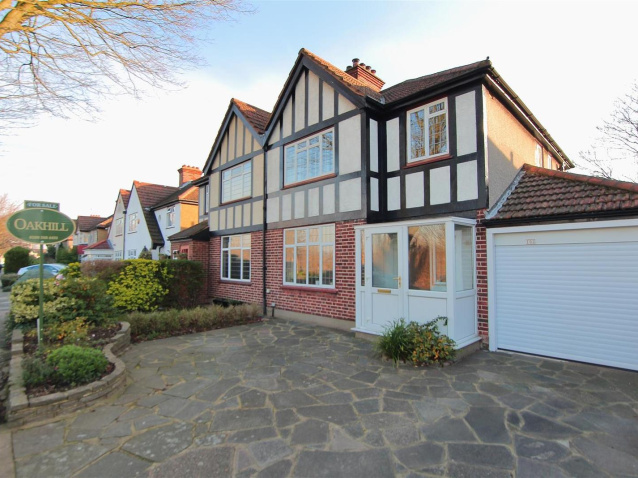 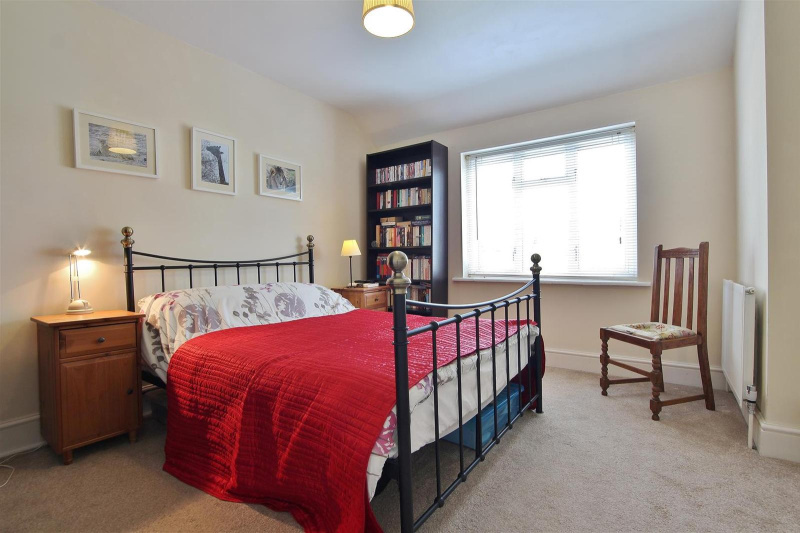 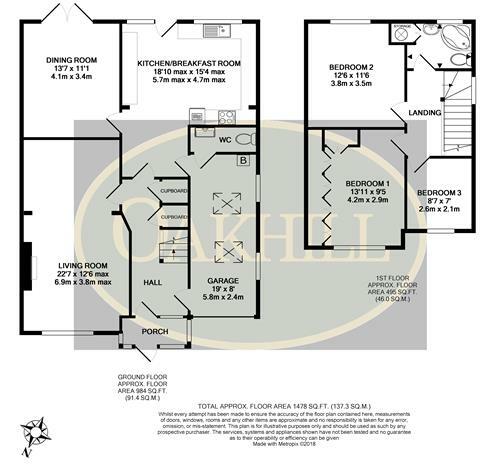 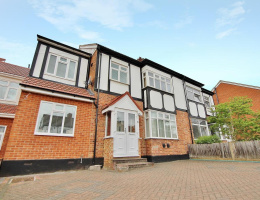 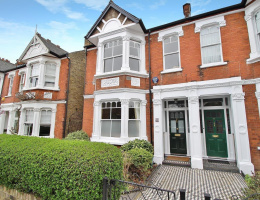 The property is within close proximity of schools and Isleworth station. 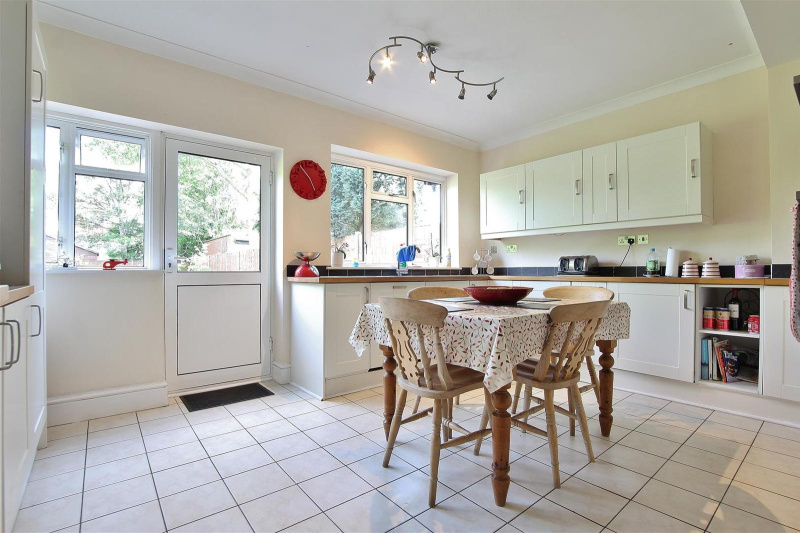 Featuring a spacious reception room, separate dining room, open plan modern kitchen overlooking the rear garden, downstairs wc, integral garage with electric door, large family bathroom, two good size double bedrooms and a single. 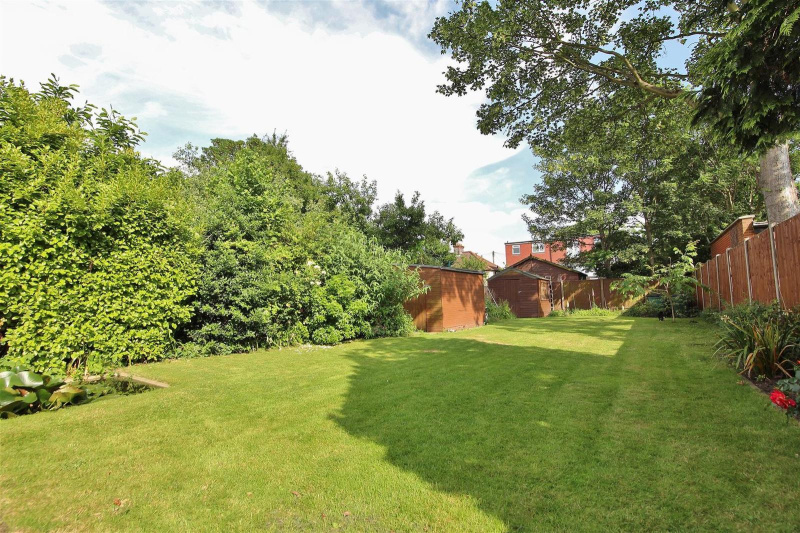 Externally the property offers driveway parking and a superb family sized garden with patio area.